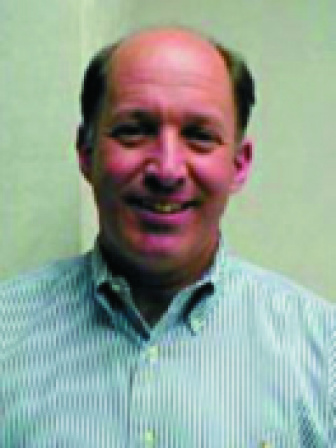 Wayne Gersoff is an orthopedic surgeon specializing in sports medicine and cartilage restoration in Denver, Colorado. After completing his residency in Orthopedic Surgery at Yale University in 1986, he went on to complete a fellowship in Sports Medicine at the University of Wisconsin in 1987. From 1987 – 1994, he was an Assistant Professor at the University of Colorado Health Sciences Center where he also served as Director of Sport Medicine and Head Team Physician for the University of Colorado. Upon leaving the university for private practice, Dr. Gersoff has maintained his active involvement in sports medicine and cartilage restoration of the knee. He continues to serve as team physician for professional, collegiate, and high school athletes. His expertise in articular cartilage restoration and meniscal transplant has allowed him to lecture and write on these areas. He is on the general board of the ICRS and is president of the Major League Soccer physicians group.